Canon Camera Repair Center Inc.
We repair all models of Canon Cameras and camcorders. 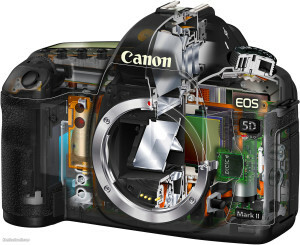 We repair all models of Canon Cameras, Camcorders, Lenses and flashes Including Professional and Consumer equipment. All our technicians are highly experienced. Because of our extensive experience and inventory we can offer expert repairs at the lowest prices and the fastest turnaround. In most cases repairs are completed within 3-5 business days*. We repair all models even it is not listed in our website.